Facebook Inc. showed that by reporting a 30 per cent jump in fourth-quarter revenue from a year earlier. It was the lowest growth rate in the company’s short history, and the company has many challenges to keep growing, but it turns out that Facebook keeps making bank because its ads work and the company is willing to plaster them all over its internet hangouts. The same appears true for Google parent company Alphabet Inc. For the sixth consecutive quarter, the company’s advertising sales rose at least 20 per cent. It barely brushed that mark in the fourth quarter, but that’s a hard pace to keep up for a company with more than $100 billion in sales. Amazon does it, too, albeit with a fraction of Alphabet’s profits. The list of worries for Google and Facebook is long. Growth is slowing and costs are climbing. The global market for advertising appears to be finite, and Google and Facebook already grab a large share of spending. Competition is fierce for web surfers at home and abroad. But shut all that out, and the two best business models the internet has ever seen are still humming. One stunning number is telling about Google’s effectiveness as a business. 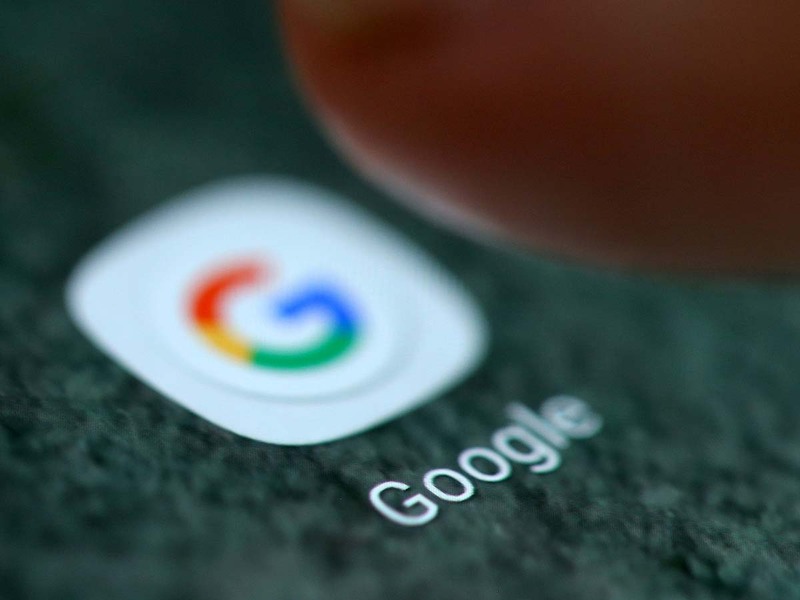 The company said that in the fourth quarter, the number of clicks on advertisements on Google’s websites increased 66 per cent from a year earlier. That means Google places many more commercial messages in more places, people are surfing Google hangouts more, and the ads are generating results for the companies that buy them. The downside is average ad prices are shrinking as Google serves more commercial messages through computerised placements and on YouTube — both of which tend to have lower prices than Google’s traditional desktop PC web search messages. Ad prices dipped 29 per cent on Google websites in the quarter. And Google is spending a fortune. Operating costs climbed a bit faster than revenue, and Alphabet devoted an eye-popping $25 billion to capital expenditures in the last year. The number of new employees — excluding contractors and the like — jumped 23 per cent in a year to nearly 100,000. The company said its growth in capital spending and hiring will moderate this year. Stock watchers appeared to focus on the negative for Google. On a conference call with stock analysts, Google cited YouTube’s web video programmes, the operation of its computer network, and its own line of hardware as reasons for the jump in operating costs. It is simply getting more expensive for Google to stay Google. There are also many scary unknowns about Alphabet. Most of the company is a black box. Little is known about the finances of YouTube, Google’s home-grown smartphones and other hardware, its cloud-computing operation, and potentially promising experiments such as driverless cars. Are they working, and what does working mean? It’s unclear. Sundar Pichai, Google’s chief executive, used the word “focus” several times in talking about the company’s cloud-computing business, which hints that Google is resetting a bit in that business.